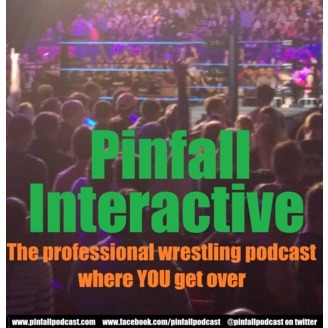 The professional wrestling podcast where YOU get over! 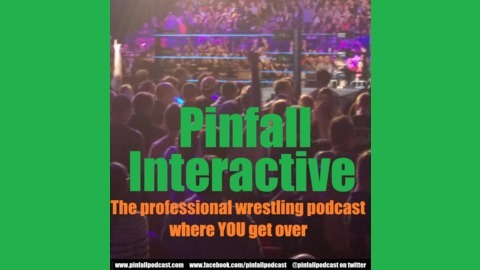 Pinfall Interactive Episode 1.5 - "Can Someone get The Creative Team on the Phone?" Pinfall Interactive Episode 1 - "The Mid-Card Mafia"
Pinfall Interactive Episode 0 - "I Don't Like It"